Smoke alarms are installed in all apartments and can be identified as a small round shaped disc on your ceiling. These smoke alarms can be a nuisance as well because they will go off sometimes when you are cooking. Smoke alarms save lives and do their jobs quite effectively if treated properly. Smoke alarms are very sensitive in nature and if you tamper with it, it may cost your life or the life of others. NEVER TO DO TIPS FOR A SMOKE ALARM. Never cover your smoke alarm with plastic or anything else. This will only restrict necessary detection of smoke and increase danger in case of a fire. Make sure your ovens, toasters and toaster ovens are clean at all times. Smoke created from ovens will set off the smoke alarms because that is the job of a smoke alarm. If your oven is clean, smoke will not be created. Remove all crumbs from toasters as that can create smoke when using your toaster. Always supervise cooking and never leave a stove unattended. If you hear a smoke alarm sounding that does not go off within 30 seconds check it out even if it means checking on your neighbour. This action can save someone's life and also yours. When cared for properly, a smoke alarm will always be set off by smoke. The trick is to help control creating smoke. Always check on sounding alarms and try to locate the ringing. If you cannot get an answer from the occupant of the source of the alarm call 911 immediately then call your management team. 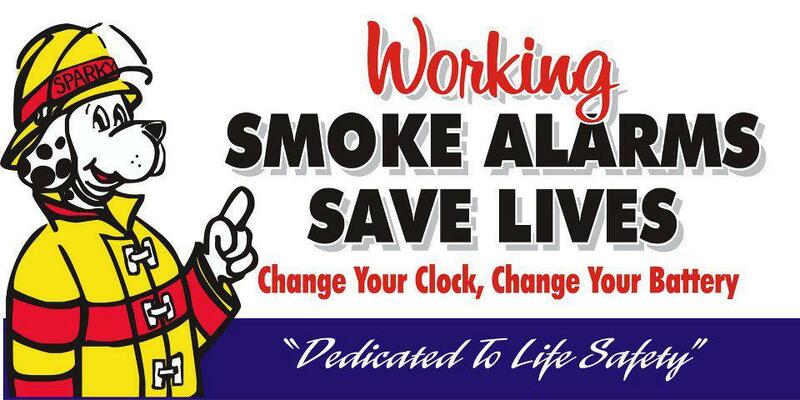 Your Landlord respects everyone's lives and will commit to maintaining the proper care of a smoke alarm. Our tenants expect every neighbouring tenant to do the same.